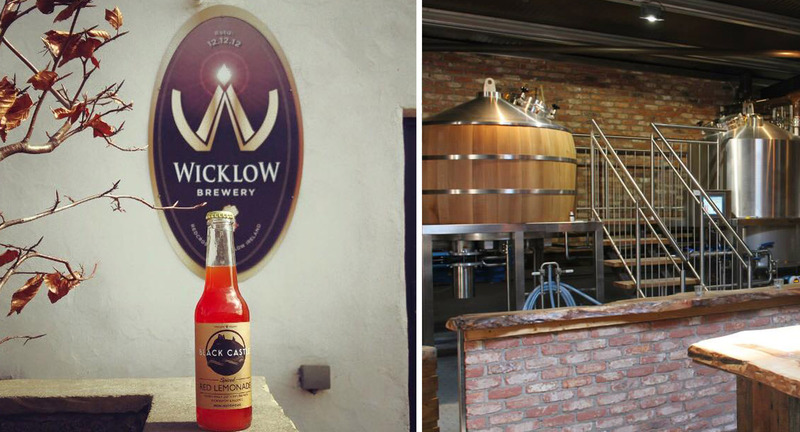 With the Craft Beer revolution at its peak, The Wicklow Brewery has shot to the top of the pile with their craft beer brewing. The aim at the Wicklow Brewery is to establish itself as one of Ireland’s top micro-breweries complete with quality beer being distributed nationwide. The complete cycle from brewing to bottling is all taking place in their Brewery in Redcross, Co. Wicklow. Having a state of the art 15 Hl Braukon Brew-house systems consistently credited with world beer awards with a reputation of producing smooth tasting superior beers. Brewery Tours are a must too! Here you will learn the complete brewing process from tasting malted barley to sampling the beers at different stages straight from their fermentation tanks. 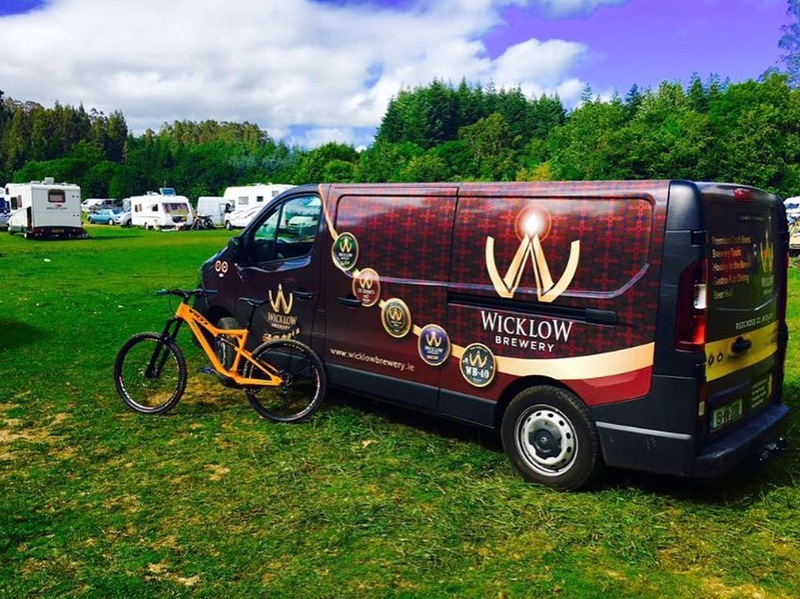 In 2015, the Wicklow Brewery won “Tourist bar of the year award” and most recently awarded overall winner of Wicklow’s Brightest Start-up Award from the Wicklow Enterprise Park. As part of their business plan, the Wicklow Brewery chose us to manufacture a suite of signs and install signage elements for their brewery and other locations. The various assignments included full wrapping of their New Tear Drop Bar and their Business Vehicle. This mobile bar was an ice cream unit that we transformed and digitally wrapped to our clients specification. Signage branding was completed at their various craft beer locations across Wicklow. A full vehicle wrap was fitted complete with their branding, logo and colour specification. Projecting light box units with double sided graphics were installed at their anchor premises at Micky Finns Pub in Wicklow. Other promotional signs including digitally printed pop up banners and pavement signs were produced too. We work closely with our clients at the Wicklow Brewery talking a full brief of the sign projects and together with our highly trained graphic designers, manufactures and installers produced high quality, strong branding signs.